2014 Thanksgiving Dinner : Golden String, Inc.
On November 20, 2014, Golden String held its annual Thanksgiving Dinner. Year after year, we keep growing…this year our level of attendance was so high we were generously hosted in the spacious St Nicholas Social Hall! 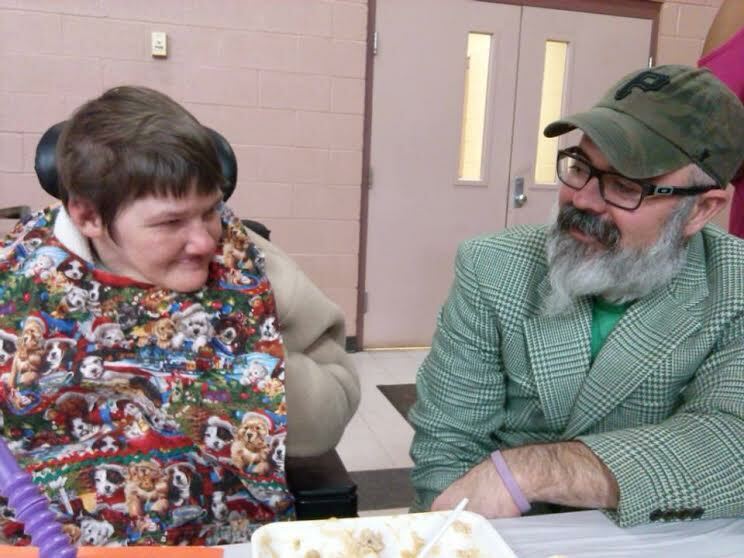 Over two hundred dinners were served, including stuffing, turkey, mashed potatoes, gravy and green beans. It was all topped off with pumpkin pie. Everything was delicious!!! This wonderful evening at which we served over 250lbs of turkey, would not have been possible without all of the lovely volunteers and donations!